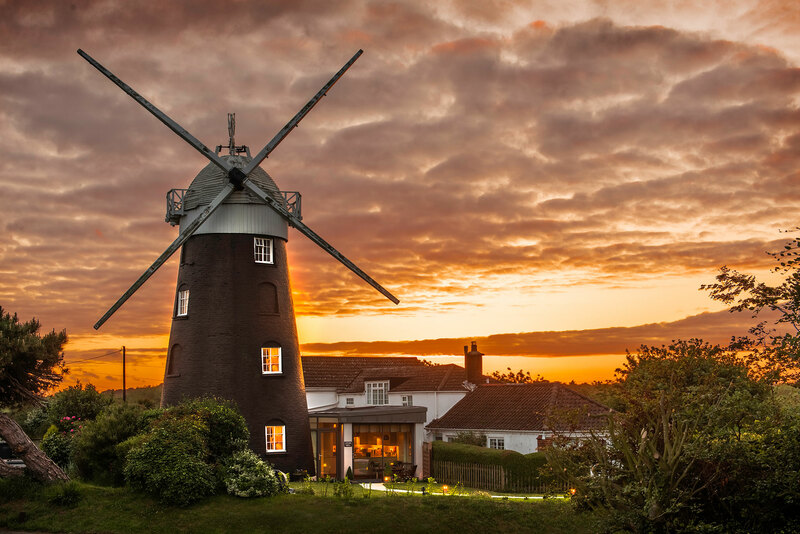 Stow Mill is ideal for couples wishing to experience the uniqueness of a transformed but historical windmill providing a stress-free holiday in a well-equipped and comfortable home environment. It is possibly the most romantic of venues and should provide a memorable experience. 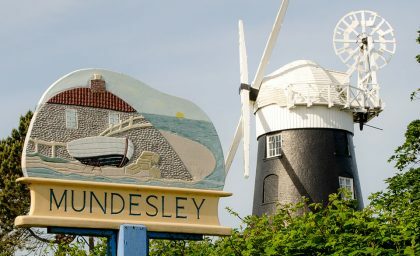 Until recently, Stow windmill, situated on the south side of Mundesley on Sea, 7 miles south of Cromer on the North Norfolk coast, was open to the Public as a tourist attraction. It is a renowned North Norfolk landmark, standing proudly only 400 yards from the cliff top. 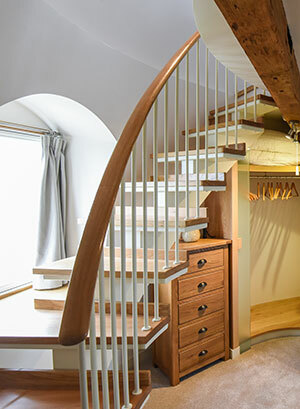 It was a reluctant decision by the owners to convert it into a holiday let as so many visitors had enjoyed the experience of climbing the ancient wooden ladders within it to reach the top. Any conversion would have to be worthy of the building and enhance its future. Today, it stands as an exclusive, totally modernised and stunning living space on three floors linked to an impressive kitchen/diner by a glazed link. No expense has been spared in it’s renaissance and new visitors can now experience a transformation that provides attractive and comfortable accommodation within its unspoilt circular tower. Stow Mill now calls out to attract the relaxed, the romantic, the discerning and the enquiring visitor who wishes to enjoy a luxurious experience with a difference. The owners hope that our visitors will enjoy the unique experience of spending time in Stow Windmill which because of its nature and construction continues to be maintained and restored. 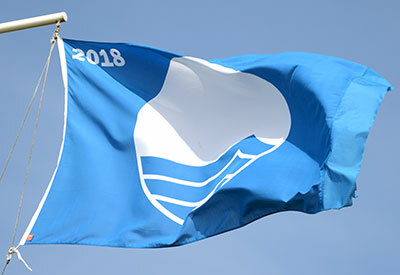 In the near future the sails, which have been temporarily removed, will be replaced and the whole cap will once again ‘turn into wind’. This will allow the sails to turn when the weather conditions allow. We welcome visitors to ask the owners for more detailed information about on-going renovations when they visit.